Nino Batsiashvili is maintaining the lead at the 5th leg of the FIDE Women’s Grand Prix in Khanty-Mansiysk. After the rest day, the players resumed fighting with new energy. 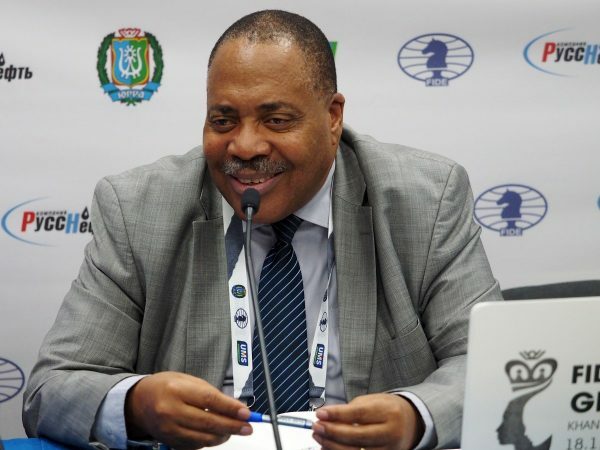 An interview with the Chairman of the Appeals Committee, Continental President for Africa Lewis Ncube. 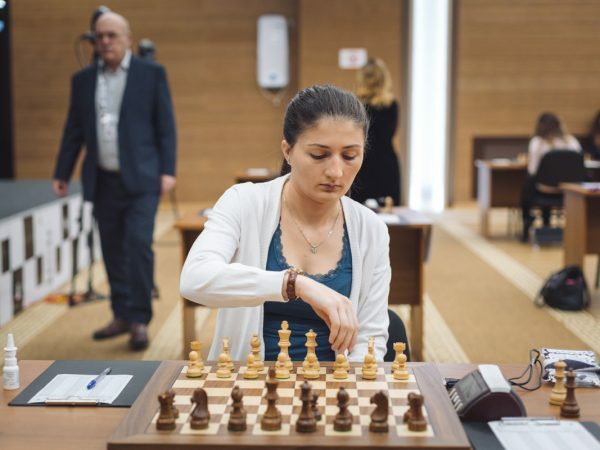 In round 4 the participants of the 5th leg of the FIDE Women’s Grand Prix were fighting even more self-sacrificing than before. Believe it or not, they play chess practically non-stop in Khanty-Mansiysk! 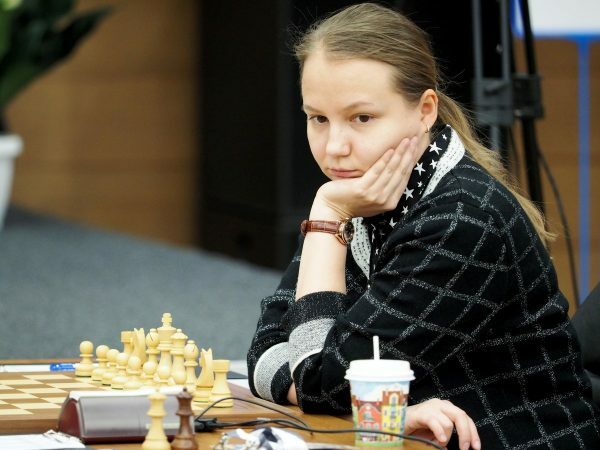 In the third round of the FIDE Women’s Grand Prix in Khanty-Mansiysk the sole leader was determined. 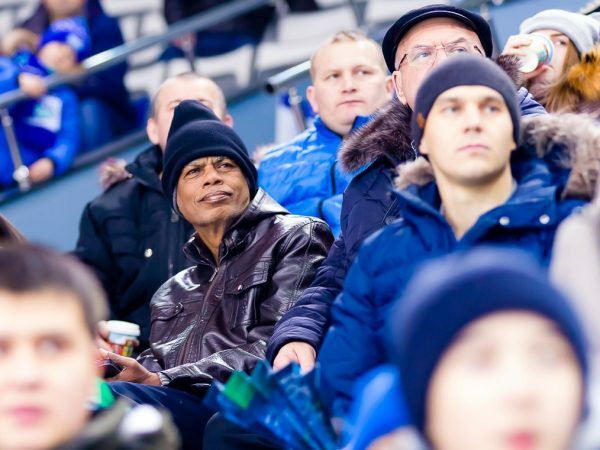 Have You Seen What Happened Yesterday in Khanty-Mansiysk? During breakfast in the hotel, another session of the Union of the Disappointed took place. 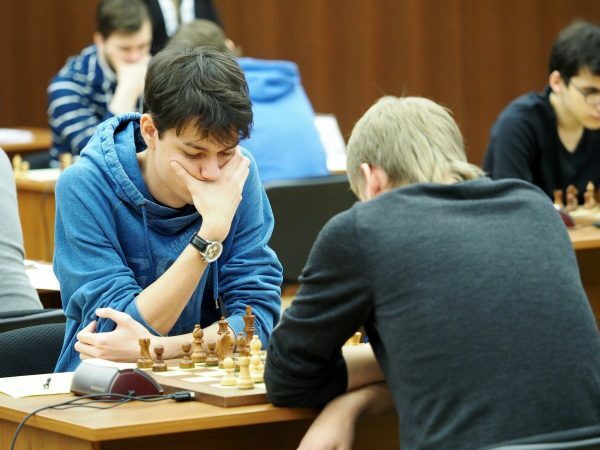 Round 2 of the 5th FIDE Women’s Grand Prix leg turned out to be full of fight and even more bloody than the first one.